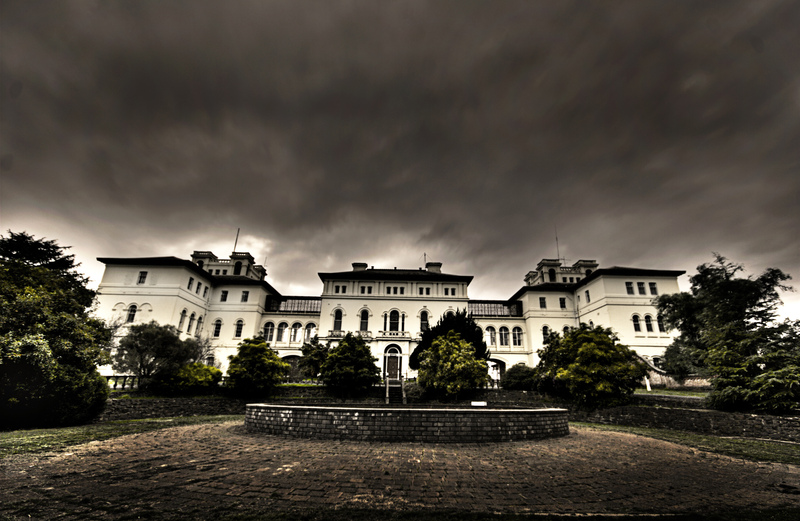 Five of the most haunted places in Asia! So it is already October, the Halloween season is here. The season of ghosts, evil spirits, witches, zombies and scary stories. We have compiled a list for some of the most haunted places in Asia that promise to give you goose-bumps! The fort of Bhangarh in Rajasthan is perhaps the most haunted place in Asia and is also listed as one of the top 10 haunted destinations in the world. There are two legends associated with the fort. The most recited tale is that the city was cursed by a black magic practitioner (tantric) who was rejected by the queen and he cursed the people residing in the fort to death. Bhangarh Fort is a popular tourist destination. The fort is known to be very beautiful in the day and is a popular landmark, but by twilight, visitors are banned from entering the premises. The abandoned hospital is considered to be one of the most haunted places in Singapore. This dilapidated building is said to be haunted with the spirits of the people who died there when it was a wartime hospital. Built is 1930s, the Japanese army used it to house more than 50,000 prisoners of war. It is believed many people were tortured there. Given the horror stories about this place, the hospital was closed in 1997 and there are no surprises that the old Changi Hospital remains the most haunted place in Singapore. Highland Towers is a popular ghost hunting spot for those who want a bit of spook. In December 1993, the towers collapsed due to a major landslide causing the death of 48 people. There have been claims by people that the area is haunted with eerie sounds of crying, screaming and wailing. The remaining two apartment blocks were immediately evacuated, but they still stand ruined and are inhabited by small criminal gangs and drug addicts. “Lawang sewu means ‘a thousand doors,’ is a historical building in Indonesia. The building was taken over by the Japanese during the World War II and it was later converted into a prison and the basement of the building was used to behead the prisoners. The most famous ghosts stories associated with this place is that of young Dutch woman who was said to have committed suicide in the building. Located in Ping Shan, Hong Kong, this abandoned school is the perfect school horror stories that we hear when we are children.The most shared tale is the sighting of a ghost, clothed in a red dress, who allegedly committed suicide in one of the bathroom. Some claim to have been possessed by the woman after spotting her. After reading the above places, you must be intrigued to experience the thrill of these haunted places and you don’t have to travel all these countries, so just head over head over to Touristly and book tickets to Universal Studio Singapore’s (USS) Halloween Horror Nights.Universal Studio Singapore’s (USS) Halloween Horror Nights. For the seventh consecutive year, they are back to terrify thrill-seekers all over once again, with the darkest and most twisted horrors! So what are you waiting for? Happy spooky season folks!